In this episode of Did I Fall Asleep: A Dollhouse Podcast Sox and Monkey give you a teaser for their new show because DIFA is done-zo, but we are not. See the description from the new podcast’s feed below and make sure to subscribe! 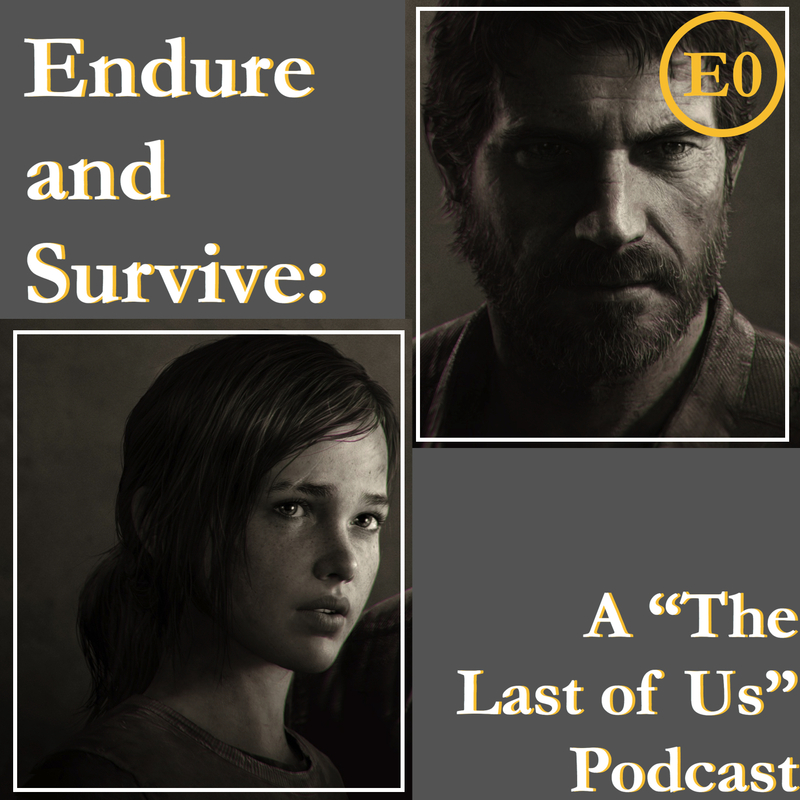 In this teaser episode of Endure and Survive: A “The Last of Us” Podcast sophomore podcasters Sox and Monkey discuss what is to come on their new video game podcasting journey. Find us twatting @smpresent. Send us your thoughts on The Last of Us there or via email at smpcasts@gmail.com.